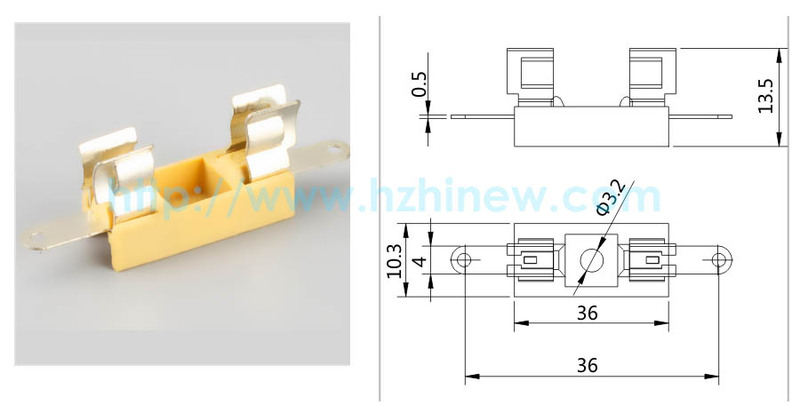 PCB fuse holder, or PCB mount, provide the installation hardware for a fuse. They are used in circuits to contain, protect and mount fuses. They are usually designed so that the wrong fuse cannot be placed in the mount, with a tab preventing accidental misuse. PCB mounts come in two basic types, open or fully enclosed. Open PCB mounts include fuse clips, fuse blocks, socket and plug-on cap varieties. The fully enclosed variety may use a fuse carrier that is inserted into a holder or may use other means to fully enclose the fuse. Both open and enclosed PCB mounts are available with a range of terminal styles including quick disconnect, solder and angled versions. Why are mount fuse important? Fuses need to be protected because they themselves protect circuits from over current conditions. For example, if a circuit receives too high a level of current, the fuse will burn out, breaking the circuit. With a PCB mount, your fuse is protected and you can easily change it if required. 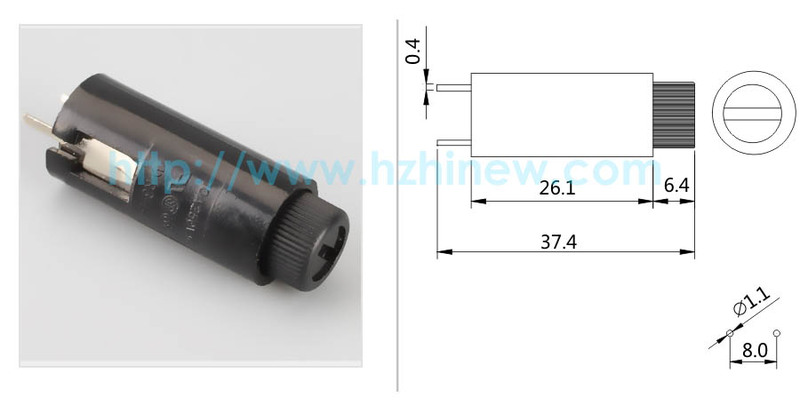 Huizhou HINEW Electric Appliance Co., Ltd. was founded in 2000, specializing in the development and production of electronic components such as fuse box,safety tube seat, fuse base, automobile fuse box, switch, socket, thermostat, etc.This company has sales department,technical department,injection department, mold department, hardware department, assembly department QC and other departments. Inline fuse holders help with the essential function that the devices we have in our home won’t overheat and start a fire. Things can get fairly hot, even if we are not aware of it. This is why if a fuse blows out, they need to be replaced immediately. They are mainly used for heavy duty machinery and they help keep the fuses in check. It can be found at just about any market place that sells electronics. They are also known to be fairly cheap in price. 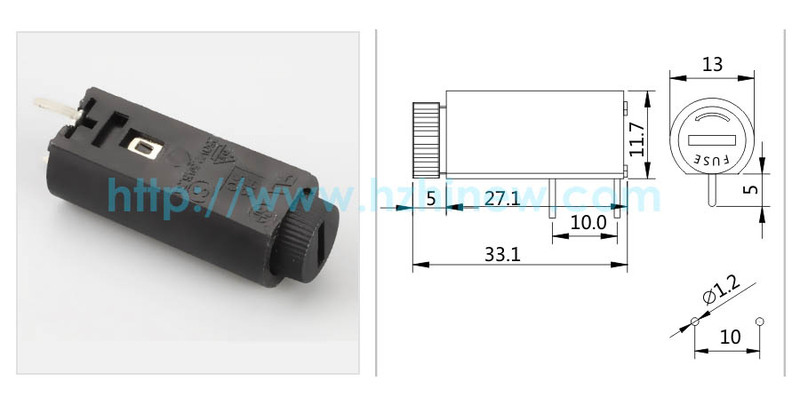 Now, when it comes to inline fuse holders, the quality and endurance that your fuses could have depends on the manufacturer and make of the model. Inline fuse holders come in an assortment of ways, and they can be attached with many devices that we take for granted every day. They can look different from one another, depending on what machine it is attached to and their appearance can change drastically. Sometimes they are coated in rubber, plastic, metal and some are even found to be gold plated. Depending on the size and what coating they have, the prices vary.